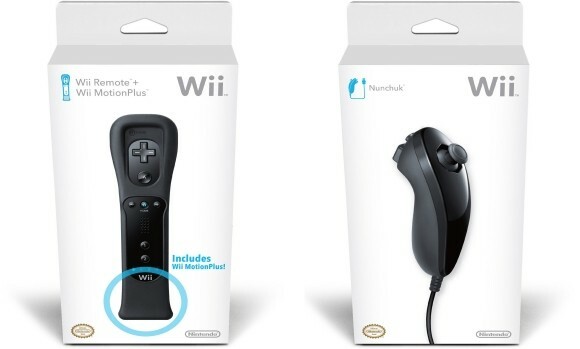 It's finally official: You can score a black Wiimote and Nunchuck on November 16. The Nunchuk is your standard, $20 fare. The Wiimote, as previously announced, will come bundled with the MotionPlus attachment, selling for $50 together ($60 is bought separately). Still no word on that black Wii we've been clamoring for, but, knowing Nintendo, don't hold your breath for it.